Fall in love with Kaleido! Kaleido Family Arts Festival is back September 15 – 17, 2017 for another weekend of joyous, exuberant, radically open arts held on the historic Alberta Avenue (118 Ave between 90-94). Fall in love with Kaleido! Kaleido Family Arts Festival is back September 15 – 17, 2017 for another weekend of joyous, exuberant, radically open arts held on the historic Alberta Avenue (118 Ave between 90-94). Kaleido welcomes arts and cultural experiences with multi-arts collaborative performances in music, dance, theatre, film, literary and visual arts with performances on rooftops, sides of buildings, back alleys, parks and found spaces. You have to see it to believe it! Based in Edmonton, Alberta, Sheldon Casavant provides unforgettable event entertainment at special events and venues around the world. 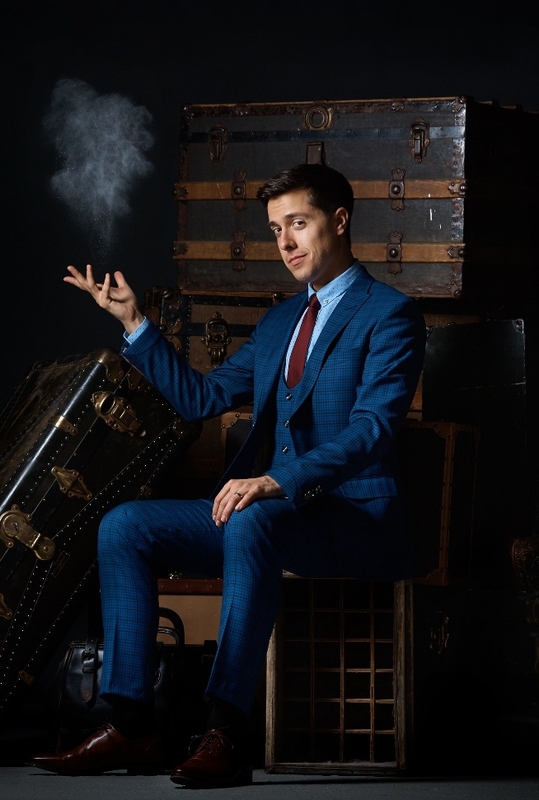 Are you looking for a high energy and amazing magician to entertain at an upcoming conference, awards banquet, staff Christmas party, or corporate event? Check out Sheldon’s interactive comedy magic stage show and roving close-up magic entertainment. Imagine a mind-bending experience where borrowed objects vanish and reappear, float through the air, and challenge the perceptions of reality. Laughter, amazement and excitement: Sheldon’s light-hearted show will leave your audience with memories that will last a lifetime.